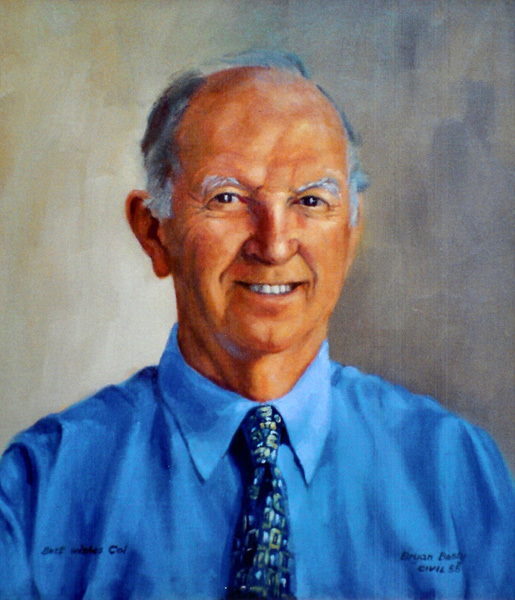 Bryan was born in Brisbane in 1934 and graduated in civil engineering from the University of Queensland in 1955. 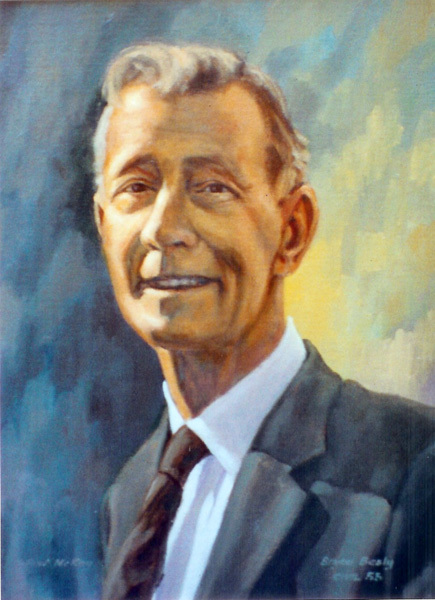 He practiced as a professional engineer in Australia and overseas from 1956 to 1994. In 1966 he and his family moved to Melbourne and he has lived in Sydney since 1993. Since childhood Bryan maintained an interest in art, with the encouragement and guidance of his family. 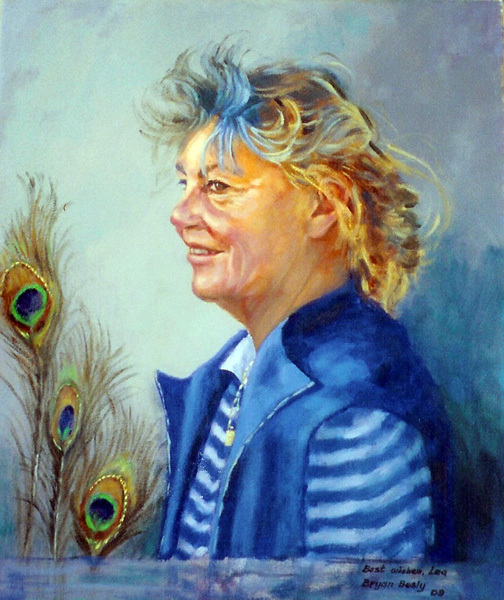 For each portrait my aim is to produce an image which portrays my interaction with that person – how I feel as well as what I see, so that the finished work will give an insight into the subject’s character and personality. 1945-1946 – Brisbane Polytechnical College -drawing. 1993 – 2003 – Julian Ashton Art School composition, drawing and painting. 2001 – Awarded a Diploma of Fine Art Julian Ashton Art School. Independent overseas travel study in France, Italy, United Kingdom , Vienna, Venice, Spain, Portugal, Morocco, Nigeria, South-east Asia, Hong Kong, Korea, Japan, Kenya, New Zealand, Fiji and Texas. Private collections in Australia, New Zealand, England, USA, and Italy. 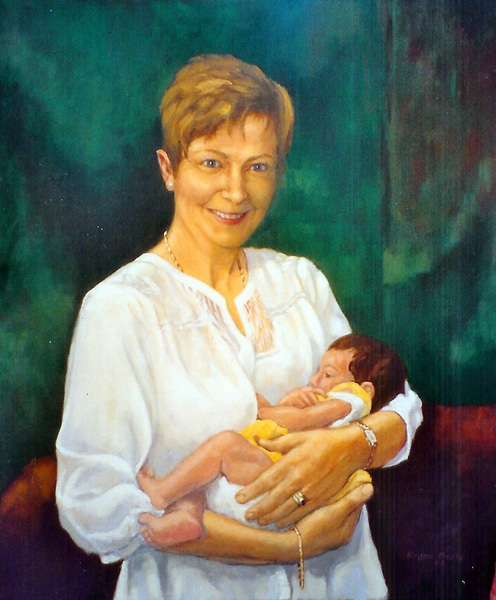 1995 to 2005 President of the Mosman Art Society, Sydney. Honorary Life Member of Mosman Art Society since 2005. 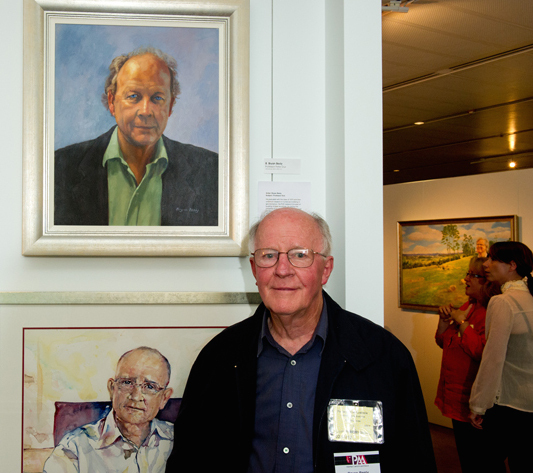 Bryan Besley in PAA Canberra Parliament House exhibition 2012.